Excellent property on over a half an acre! With a potential territorial and mountain view to the East this cosmetic fixer has the potential to be a mid-century modern stunner! Great proximity to the airport and shopping at Southcenter. There is tons of off street carport parking and a one car attached garage. 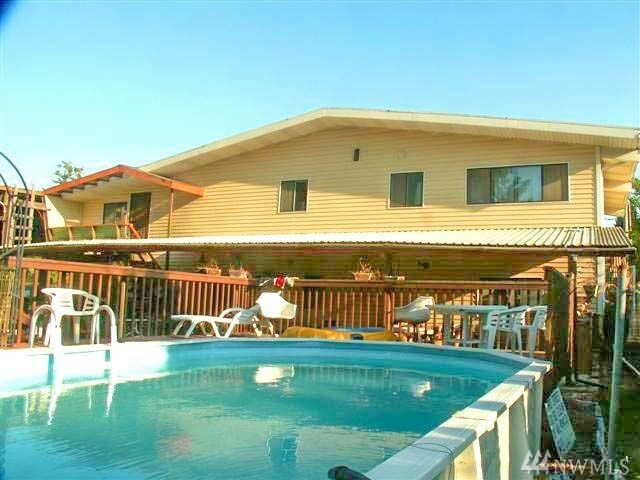 A great setting with park-like seclusion and even an above ground pool!